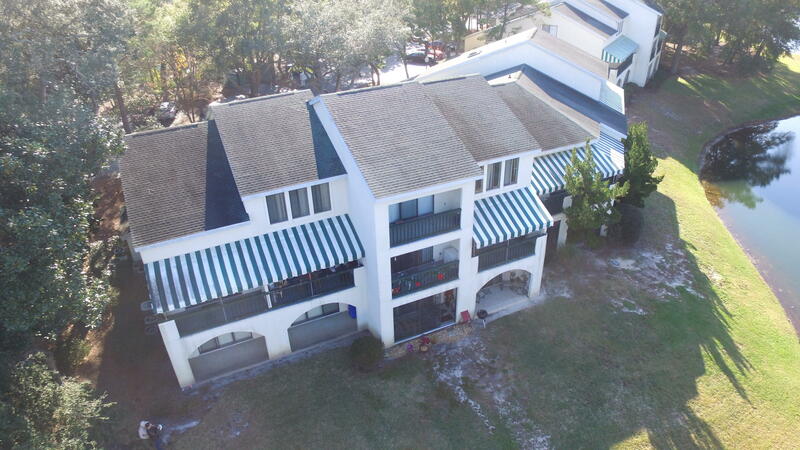 Rare niceville waterfront townhome with boat dock and lift! Perched among the oak trees and well above the waters edge. These units rarely come on the market and when they do it is a treat! This 2 bedroom 2. 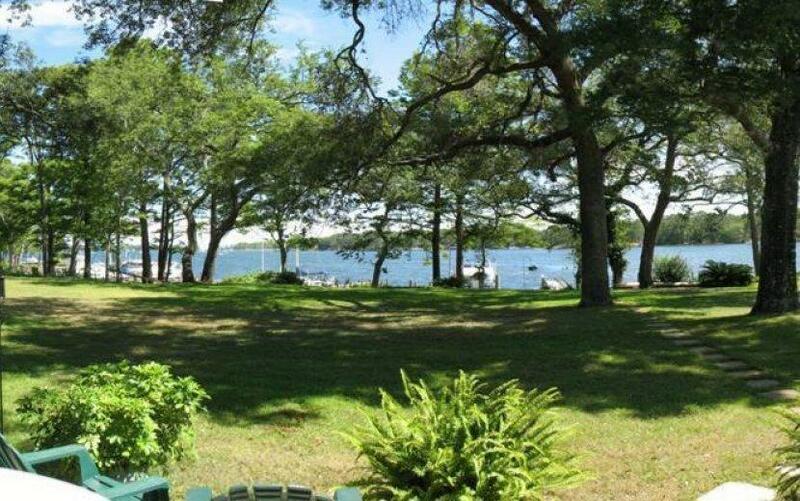 5 bath home has awesome views and awaits your personal touch to make this truly your home! 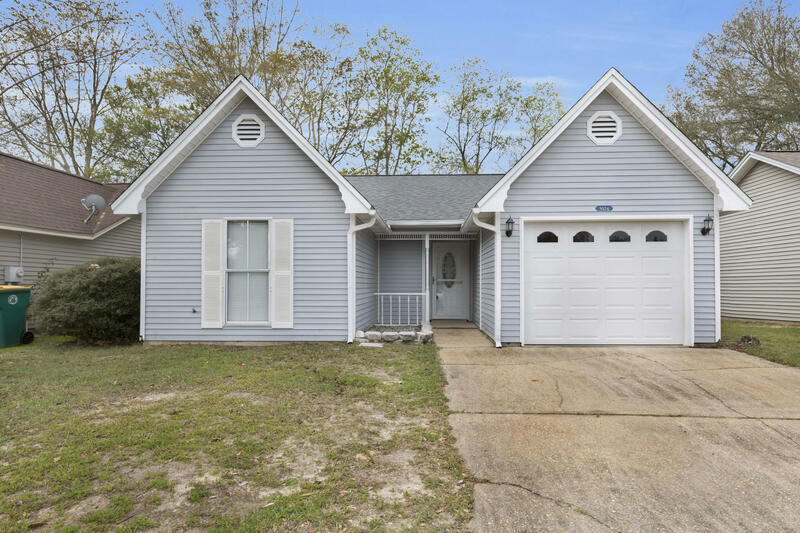 New paint and flooring help make this a move in ready home! Enjoy the spring and winter in front of the gas log fireplace! Did i mention, views? 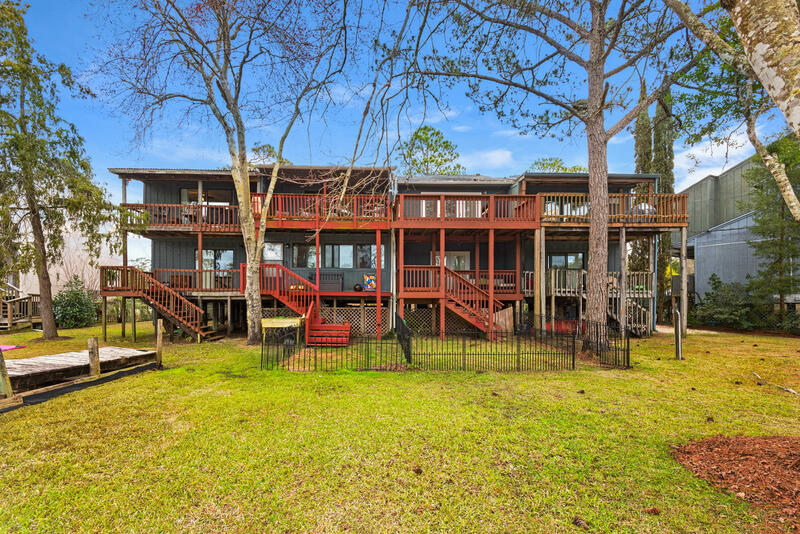 Awesome views of boggy bayou for you and your family. Imagine watching the jul 4th fireworks form your own place! Start making memories today! 1 year hwa home warranty included with sale. 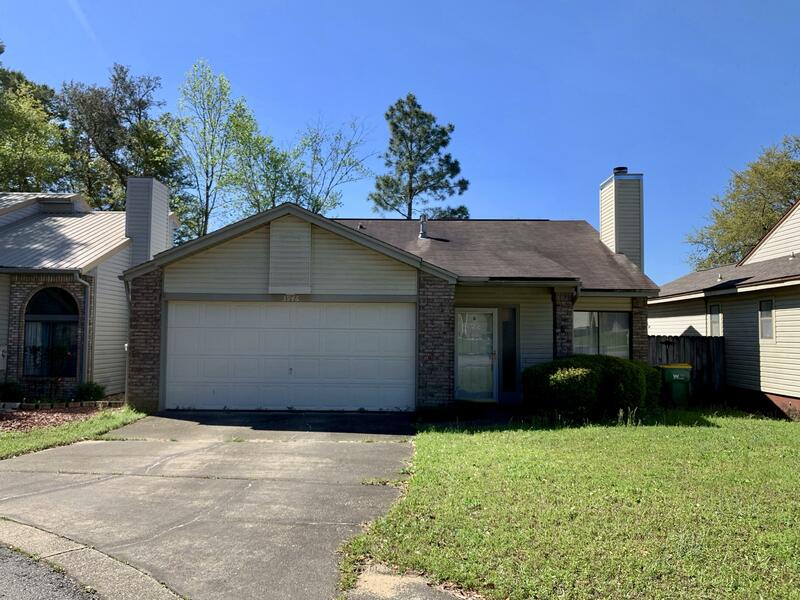 This house is in such a convenient location in niceville and boasts a large living, dining area, large kitchen with gas range, two bedrooms, two baths, nice two car garage with pull down stairs to attic storage. Comfortable screened in porch on the back of the home. Gas fireplace and vaulted ceilings in living room! 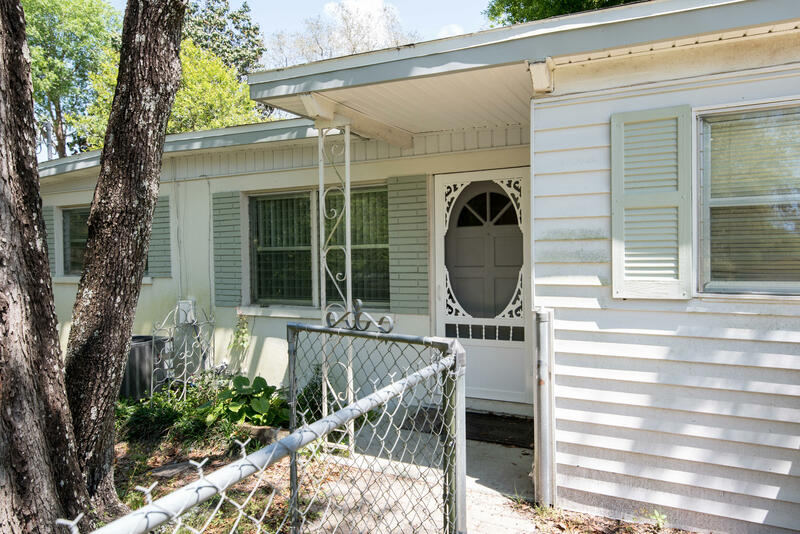 This is a great home to either live in or use as investment property. More style than money? 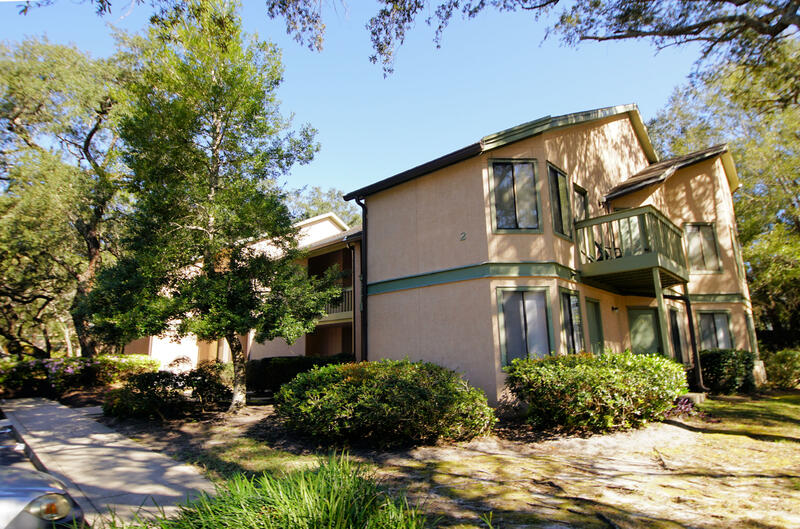 Maximize matters with this hospitable residence! Some of the highlights of this welcoming home are living room fireplace, one car garage and inviting covered front porch. Inside the front door you will be cordially greeted by the foyer. Open kitchen/breakfast nook sports a spacious pantry, french door fridge, gas stove, and a new built-in microwave. Other striking highlights in this welcoming smart buy home include a recently installed dimensional shingled roof and a new insulated front and storm door,. Other home mechanics installed between 2012 and 2013 are the rear french door, dishwasher, hot water heater, hvac system. The ring system and nest system will convey with sale. 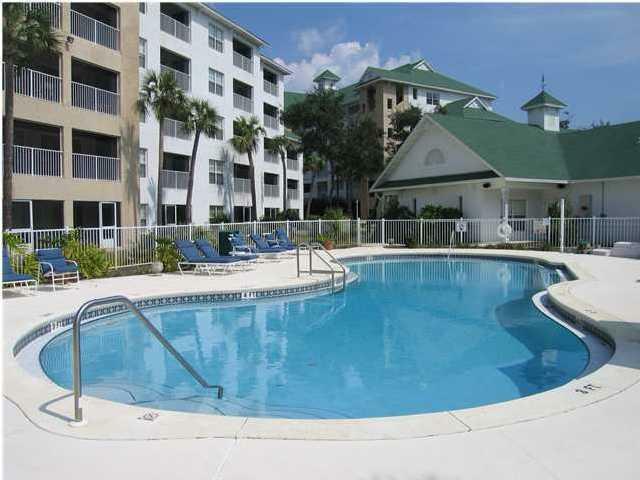 Reap the immediate rewards of sanctuary, comfort and equity with this smart lifestyle! 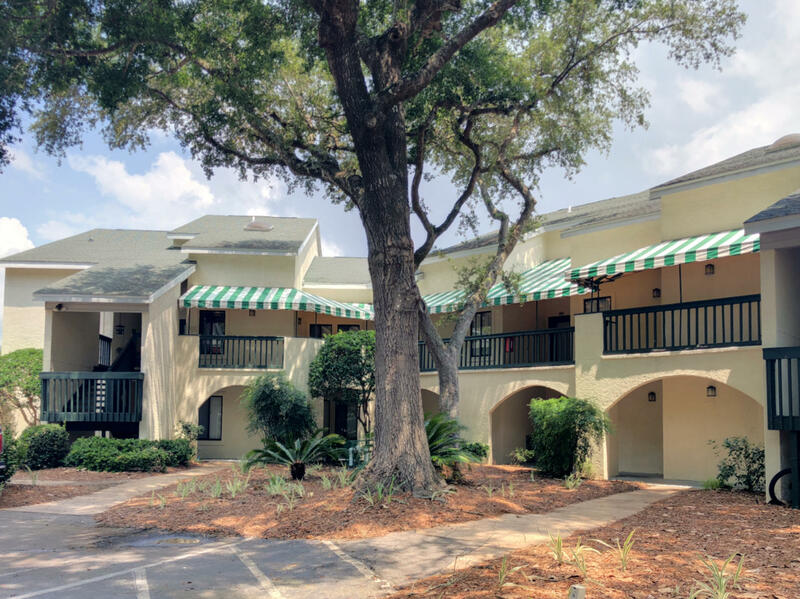 Great location conveniently located to eglin afb just 5 miles, hurlburt field afb 18 miles, nw florida state college 3 miles and twin cities hospital 7 miles. This spacious open split bedroom floor plan is nestled in a quiet cul-de-sac. Vaulted ceiling in great room, ceiling fans, tile flooring and wood vinyl flooring in bedrooms. No carpet! Glass sliding doors leading out to the back yard with 6 ft. Privacy fence. Two car garage, dimensional shingles, recently replaced refrigerator, gas range, microwave and dishwasher. 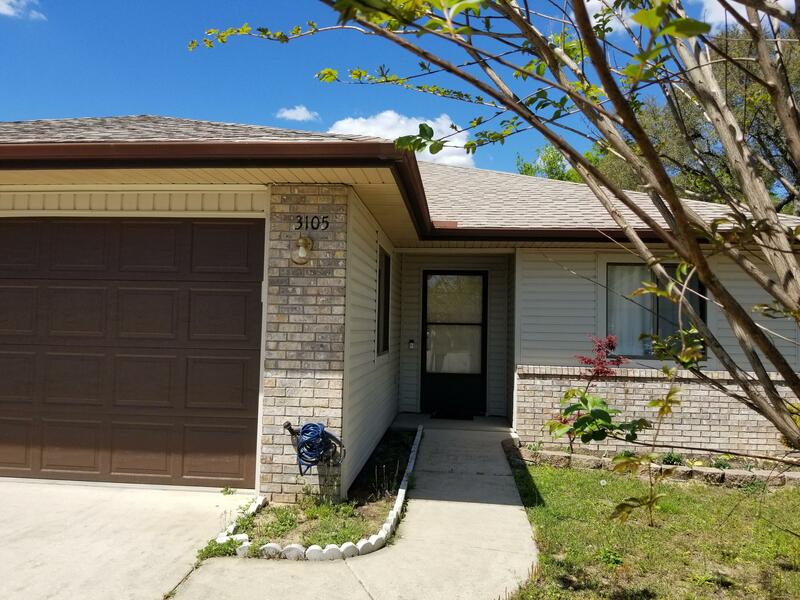 Call today to view.